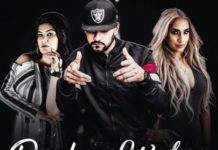 Phull Lyrics – Tanishq Kaur Ve Dharti Nu Phull Lagde Jadon Nikla Main Jhanjhar Pehan Ke Is New Song Sung By Tanishq Kaur. Music Is Composed By G Guri And Song Is Penned By Singhjeet. Song Is Released By Jass Records On 3rd Dec. 2018. 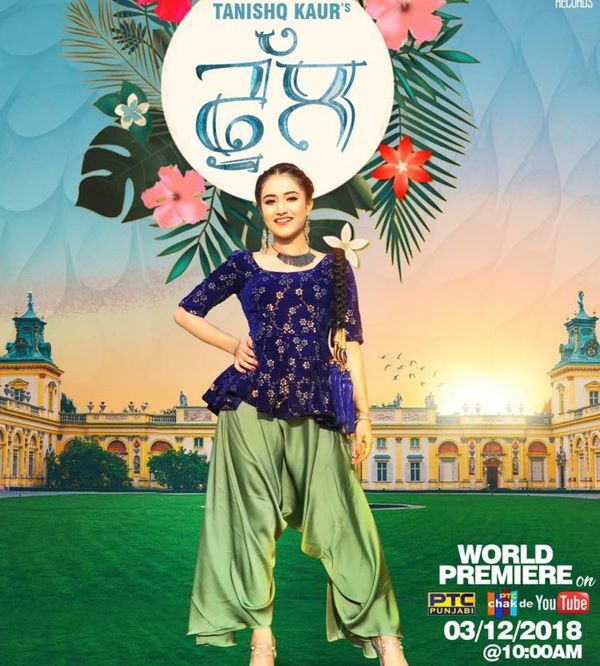 Enjoy The Lyric And Video Song Of Phull By Tanishq Kaur. Nach Gaani De Madd Ke..